Published: 2009 | Pages: 260 p.
In addition to the various tools available from the CEDH, we decided to publish a book that would be simple to use with concise and thorough information on the most frequently prescribed homeopathic medicines. 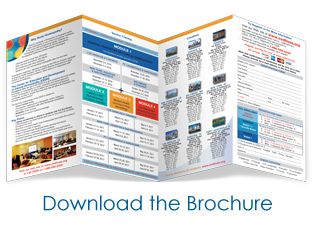 The presentation of these 257 Materia Medica Therapeutic Sheets gives easy access to the clinical indications in light of the key elements validating the choice for the medicine. 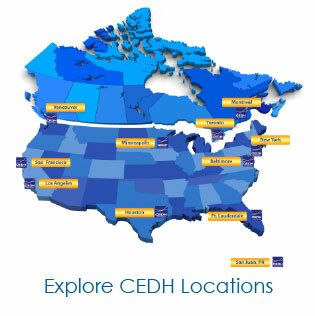 Register for the CEDH Courses Now! Sign up to receive our news & updates! CEDH USA © 2019. All Rights Reserved.